Grant is using Smore newsletters to spread the word online. 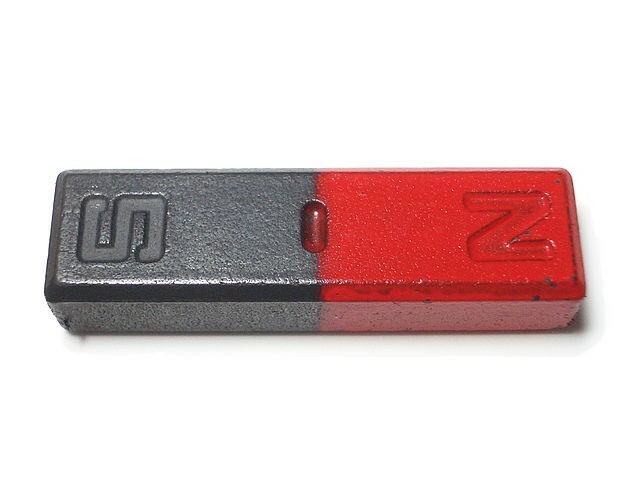 There are two types of poles: North pole and the South pole. Poles interact by: Alike poles repel and unlike pole attract. What are magnetic fields? 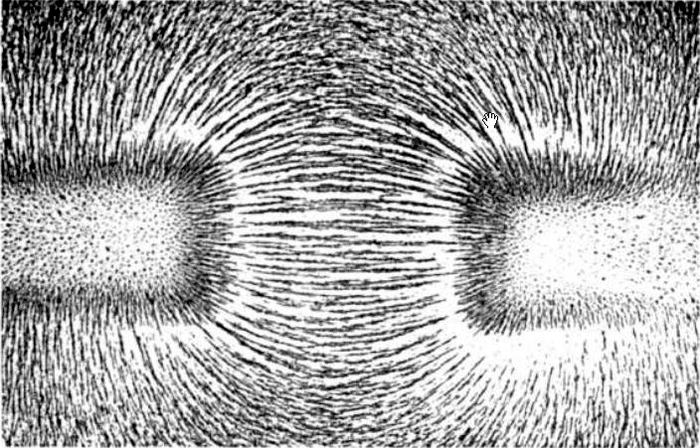 Magnetic Fields are invisible line that map out the magnetic field around a magnet. How is distance determined? 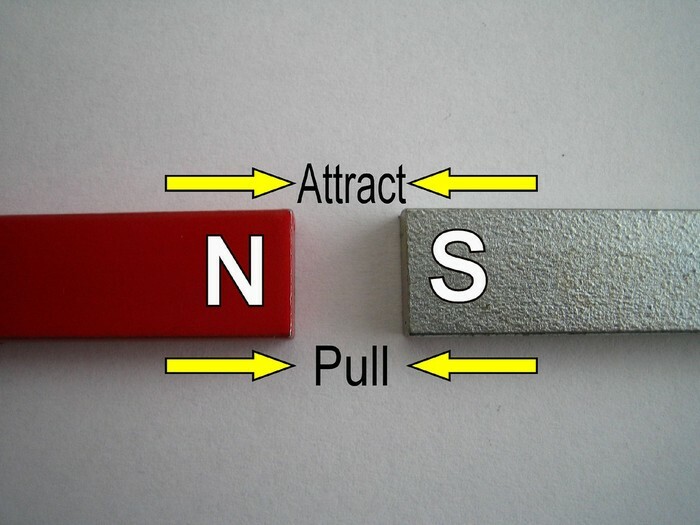 How strong the magnetic force is/ Strong force= wider fields. Weak force= Smaller field. Field lines are strongest at the poles.